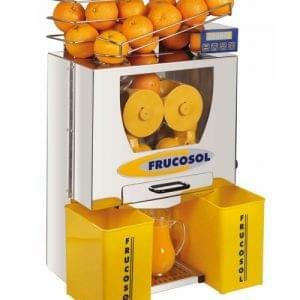 Gravity feeding arm and attractive orange holder. 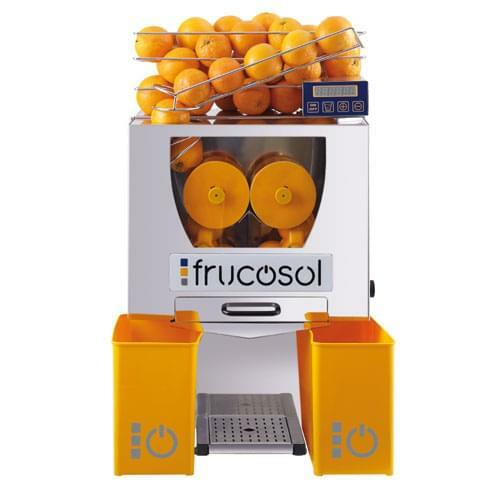 The Frucosol F-50 C’s versatility and ease of us makes it perfect for any kind of business but particularly those that require more than 30 juices per day. 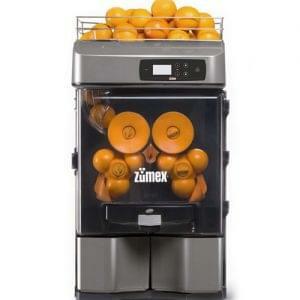 The machine is fitted with a digital design in which you can enter the specific quantity of oranges to be juiced, allowing you to create up to a litre of fresh juice for customers every minute. 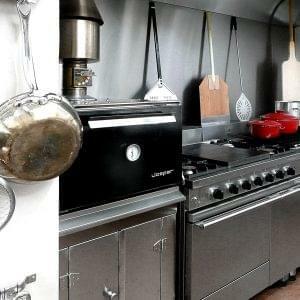 With a Stainless Steel finish and modern design, the Frucosol F-50 C is an entry-level automatic juicer yet is one of the most functional and compact juicers available on the market. The Frucosol F-50 C is available to purchase, rent or lease from Logic Vending, with various lease packages available, including our first year half price finance deals.